That was quick. Intense, but quick. We had 86 lambs in 18 days. That means that all our ewes were bred within one heat cycle and those rams were probably bored the rest of the time. I have plenty of lambing photos but few blog posts about them. 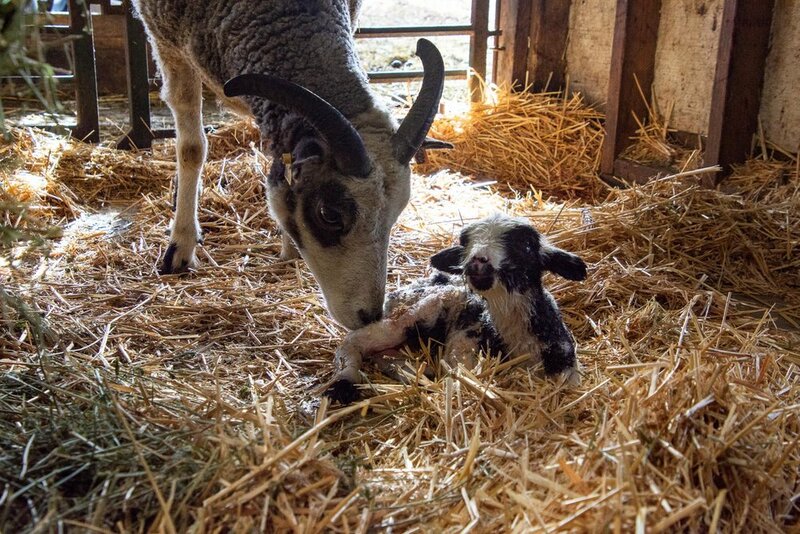 I’ll probably go back and share some lambing photos, but here is the last lamb born. 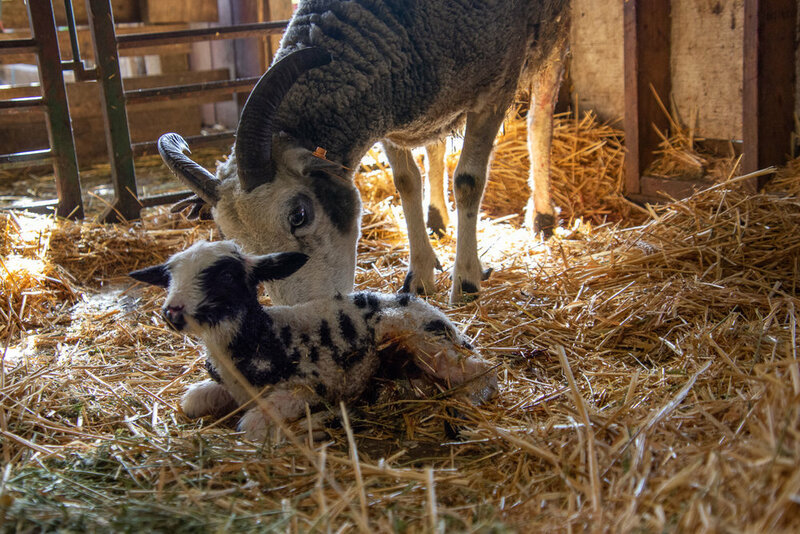 This is Foxy and her ewe lamb who was born yesterday morning. 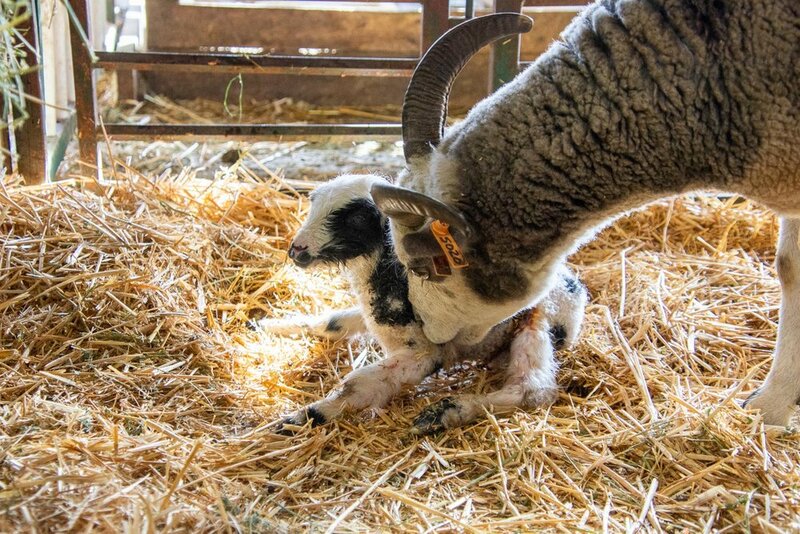 I am always in awe of how quickly these lambs try to get to their feet. She is on her feet and will nurse soon.